Peter Johnston, as climate scientist for the CSAG says that the rise of extreme weather patterns is the direct result of climate change and warns that Africa is among the world’s regions most at risk from severe weather due to its reliance on agriculture. While CSAG weather scientist Peter Johnston admits it’s impossible to look at individual weather events and attribute them to climate change, he tells DW that the overall increase in extreme weather across the planet is a direct result of climate change. Johnston says the CSAG fully expects to see a further increase in extreme weather events as the planet’s temperature continues to increase. For Africa, the impact of extreme weather is particularly dangerous due to the fact an estimated 70 percent of the continent’s population grow their own food to some extent. 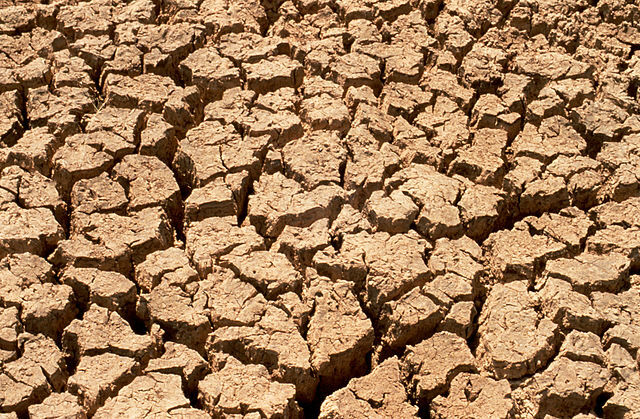 Some farmers in contact with the CSAG say they haven’t experienced significant rainfall in years and this includes farmers from countries as far south as Nambia, which borders with South Africa. Most African economies still rely on agriculture as their main industry, which means the economic impact of extreme weather could be catastrophic for African nations. We’ve already seen droughts in the Horn of Africa and flooding in East Africa cause localised food crises – the concern is issues like these are going to become more common across Africa over the coming decades. Aside from food security for civilians, intra-African and international trade is largely dependent on agricultural products such as palm oil, cocoa and coffee.